I was born and raised in the Baltimore area. When I was about twelve or thirteen, my folks had the presence of mind to send us to the Eastern Shore to get us away from the city schools. We first moved to Cecil County, but ended up a little further down the road in Kent County. I moved back to the Baltimore area after High School. I started playing with it in High School. 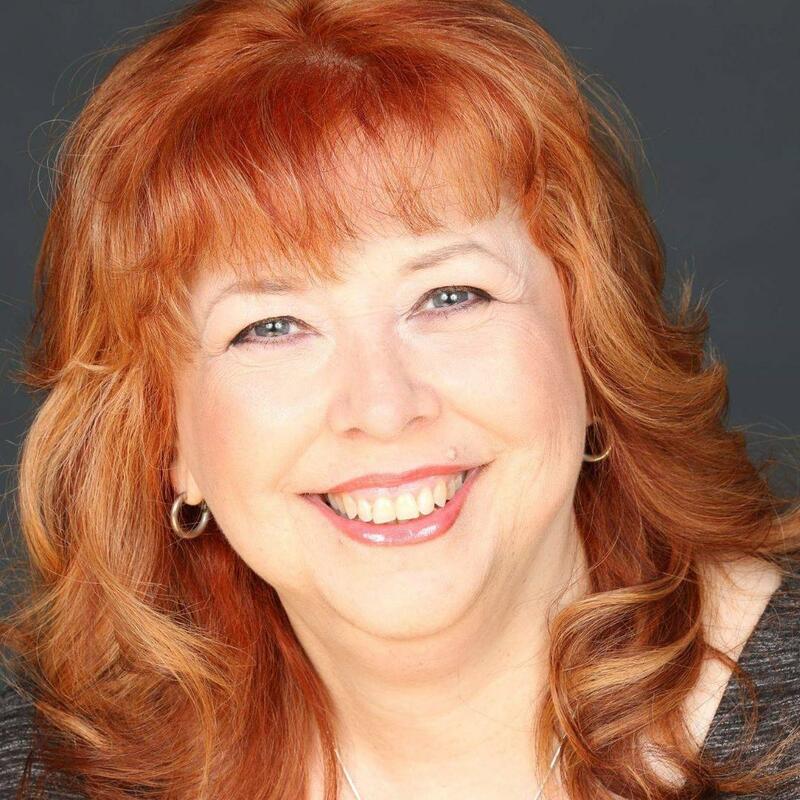 I took a creative writing course with Paul Kaiser. I thought for sure I was going to write my own novel and illustrate it myself. But then I got hooked into Drama. He was great. He wasn’t one of those teachers who did musicals every year. We had the chance to do Kurt Vonnegut, John Osborne, and the like. The first time we met, you were talking about seizures you had when you were younger..
Yeah, yeah. They misdiagnosed me in the 1970’s. We had a hospital, but it was in a smaller town. They did an EEG but it was inconclusive because they didn’t want to induce a seizure to make it work. There were a lot of problems in High School. Paul Keiser put me on the right path and kept me in his Drama program so I wouldn’t get kicked out. Five years or so later, I kept being fired from restaurant job after restaurant job. They had to let me go for liability reasons. One of them sat me down and referred me to Vocational Rehabilitation. I went to social services and who sent me to a Neurologist. They discovered a small issue on my pituitary gland. They yanked that sucker out and I’ve been pretty good since. You’ve done film and stage. Is it harder being in front of an audience or just a camera only? I love being in front of an audience. I love the camaraderie you have with a cast from the first reading to the last curtain call. You’ve forged a friendship in putting on the best show possible. If you’re lucky to come up with one or two friendships, then that’s great. I’ve had the opportunity, in the past five years or so, to become more involved in film. You get your assignment times, show up, do your scenes, and leave. So you don’t get the opportunity to forge those friendships as much. But you CAN network. What is “Butterfly Kisses” about? It’s a movie within a movie, within a movie, within a movie, within a movie..did I get enough movies in there? ::laughs:: I play the part of a mom who moves her family into a new home and discovers a box of tapes. What’s on those tapes? The son wants to see what these tapes are. You watch his life fall to pieces. He’s being followed around by a film crew, so you can see what THEY get out of it. If you like mystery, thrillers, you’ll love this. Hell, even I still jump at a few scenes and I know what the devil’s coming! ::both laugh:: I love how Erik Kristopher Myers puts everything together. He’s talented, but he’s such a goddamn tool! Looking at all the official reviews, it’s been extremely favorable. That’s great for Erik and the franchise. It’s in the found footage genre but it’s in a category of it’s own. It’s not just your straight found footage thing. Erik thinking of the movie within a movie within a movie puts it in it’s own sub-genre. The legend goes that if you stare at the Illchester Tunnel for one hour without blinking from 12am to 1am, you’ll see The Blinking Man appear at the other end. Would you ever do that just to test it out? Yes, I would do that. I would have trouble not blinking because I would be laughing too hard. If someone appeared…part of me would go “OH CRAP.” The other part of me would shrug because I lived on the Eastern Shore and there’s so many God forsaken ghosts over there. Yes! It’s been hard because everything has been under wraps for so long. Now it’s the fun part. It’s released, we get to chat with press, and enjoy the film Erik created. 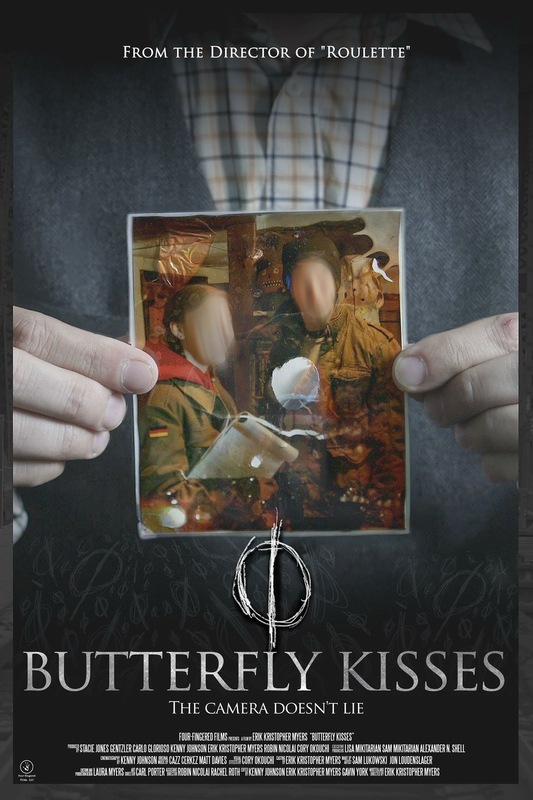 “Butterfly Kisses” is available NOW on VOD and Amazon!